As kids go out for a camping trip, Jay wants to see a Sasquatch. While the other kids make fun of him or roll their eyes at him for thinking they're real, Sass a Sasquatch watches the group and plays tricks on them from afar. A series of events eventually brings Sass and Jay together, but can Jay tell others about Sass? 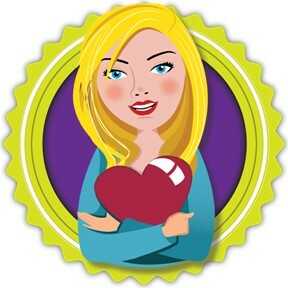 And what should Sass tell her parents? 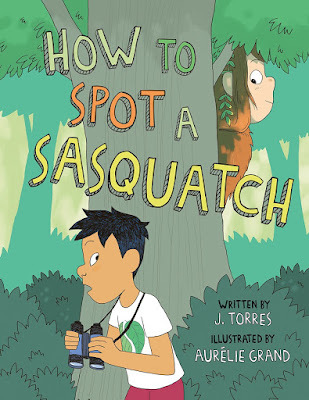 How to Spot a Sasquatch is a fun graphic novel with great illustrations and humor throughout the story. Kids will enjoy it! If you’re interested in reading How to Spot a Sasquatch, you can purchase a copy here on Amazon.